Diamond dog foods are manufactured by Schell & Kampeter, Inc., headquartered in Meta, Missouri. The company, founded in 1970, has three main plants located in Meta, Missouri, Lathrop, California and Gaston, South Carolina. Diamond makes dog and cat food. 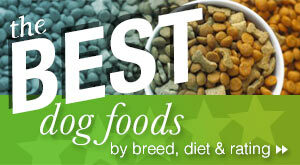 Their dog food lines include: Diamond, Diamond Naturals, and Diamond Naturals Grain Free. 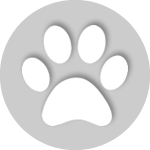 Other products manufactured by Diamond include Taste of the Wild dog food and 4Health brand dog food for the Tractor Supply Company. 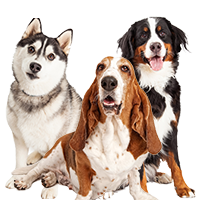 They also manufacturer many well-known dog foods for other companies ranging from basic dog foods to premium and grain free foods. 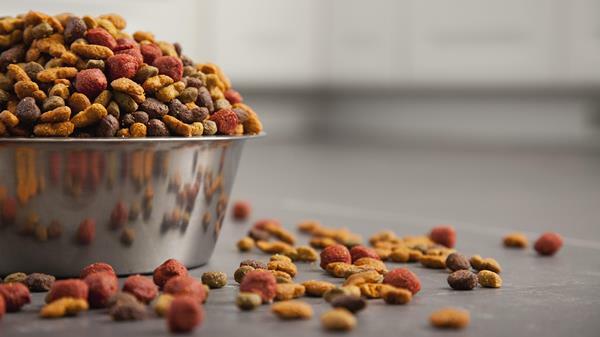 Diamond has a long history of pet food recalls affecting not just their own products but also some of the products they make for other companies. 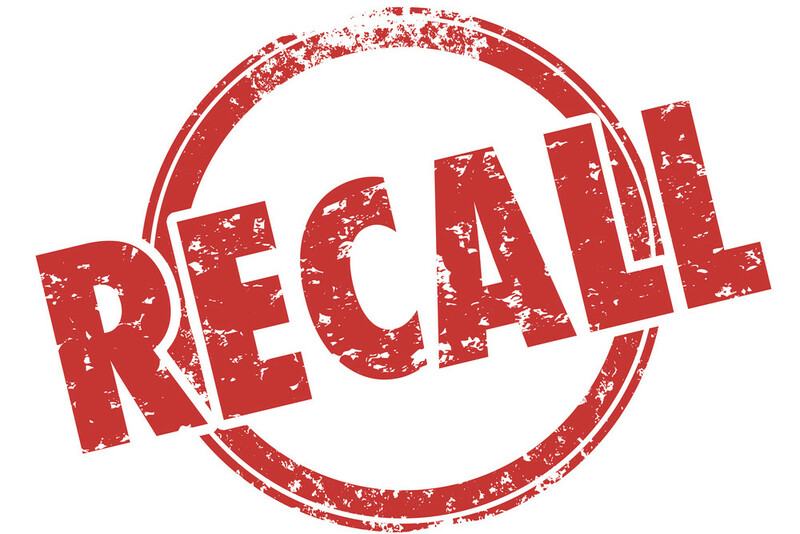 Many of these recalls have been centered around the Gaston, SC plant, but not all of them. Most of the recalls have been due to concerns about Salmonella and aflatoxins. 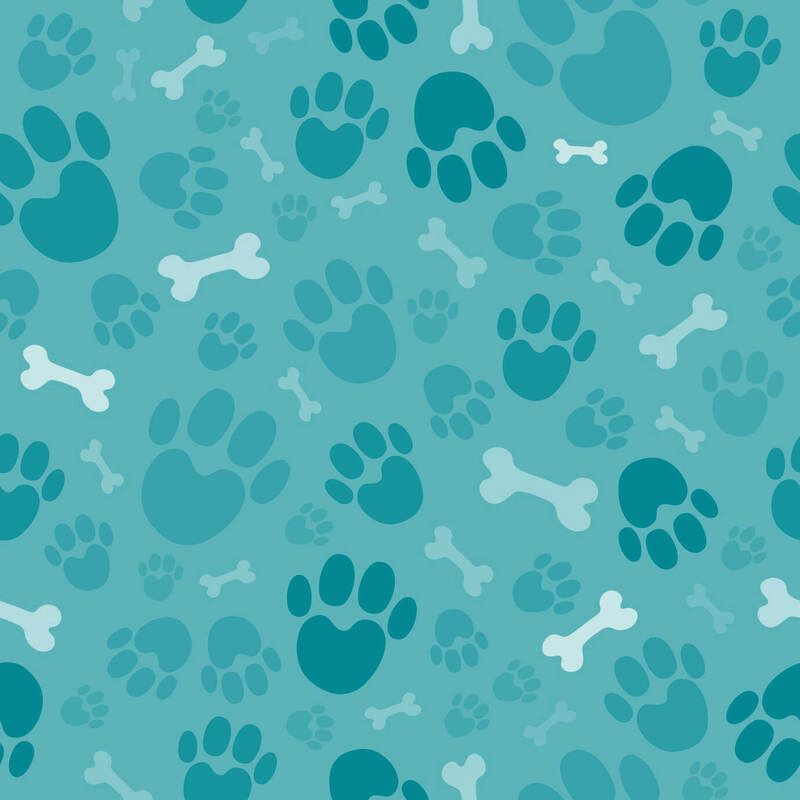 The last major Diamond dog food recall was in May 2012 when they recalled Chicken Soup for the Pet Lover’s Soul, Country Value, Diamond, Diamond Naturals, Premium Edge, Professional, 4Health, Taste of the Wild, and a number of Kirkland Signature products. 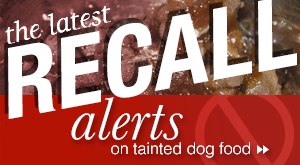 Any dog food manufacturer can have a recall. Nearly every major company has had one at some point, even some of the most respected natural companies with the highest standards. But it is unusual for a company to have repeated outbreaks of Salmonella or problems with aflatoxins and numerous recalls. Diamond recently settled a class action lawsuit stemming from their 2012 recalls. How would you rate Diamond dog food? Have you fed your dog Diamond? Tell us what you thought of the food. 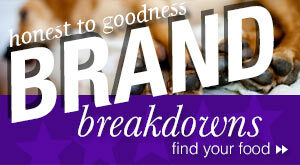 Take a moment to rate one of these Diamond dog foods. Should people their dog this food? Despite the frequent recalls in the past and the bad publicity, Diamond has many loyal customers. 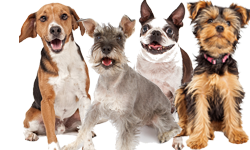 In particular, many people love Taste of the Wild, Chicken Soup for the Pet Lover’s Soul, Diamond Naturals, and Diamond Naturals Grain Free, as well as the Kirkland Signature foods. Most Diamond foods provide good nutrition at a reasonable cost, though they do not provide quite the same superior quality ingredients as some of the super premium foods. They don’t claim to provide grass fed beef or free range chicken in their food, for example. But their food is much better than average dog food. As long as there are no recalls, Diamond makes good pet foods. We have chosen Diamond Naturals Extreme Athlete Dog Food for this review. Since there is no corn, wheat, or soy in this food, it seems less likely that it would be involved in any Diamond pet food recalls. The same is true of many of the Diamond Naturals and Diamond Naturals Grain Free products, though no products are immune to recall. Diamond Naturals Extreme Athlete is a food that might appeal to many people who like a higher protein percentage for their dogs while avoiding corn, soy, and wheat. The first five ingredients in the food are chicken meal, chicken, ground rice, chicken fat (preserved with mixed tocopherols), and cracked pearled barley. It’s always good to see meat protein as the first and second ingredients in a dog food. People debate whether chicken meal or chicken is better but they are both good ingredients. Chicken meal has had most of the moisture and fat removed so it is mostly protein from the chicken. Chicken still has the moisture before cooking. If the moisture were removed this ingredient would likely be placed lower in the list but it’s still a great ingredient here. Chicken is about 80 percent protein and 20 percent fat. It’s a good source of Vitamin B6 and Phosphorus, and a very good source of Niacin and Selenium and omega-6 fatty acid. As long as your dog has no allergies to chicken, these would be excellent ingredients in a dog food. The third ingredient is ground rice. Rice is about 89 percent carbs, 7 percent protein, and 4 percent fat. It’s a good source of Folate and Manganese. White rice is usually considered to be a high glycemic food and when it’s ground it will be a little higher so this ingredient provides a dog with more quick energy. 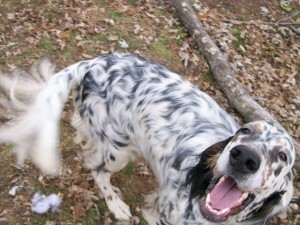 It is easier and faster for dogs to digest than some other starches. The fourth ingredient is chicken fat (preserved with mixed tocopherals). Chicken fat is a perfectly good ingredient for dogs. While it’s 100 percent fat, it’s high in omega-3 fatty acids and extremely high in omega-6 fatty acids. Dogs who use up lots of energy and some older dogs who have trouble holding their weight can benefit from chicken fat in their diet. The fifth ingredient is cracked pearled barley. Barley has plenty of soluble fiber, even when it is more polished and processed. Barley is a low glycemic food so it breaks down and puts sugar into your dog’s bloodstream slowly. Dogs eating barley will feel fuller for a longer time. Barley is about 90 percent carbs, 7 percent protein, and 3 percent fat. It’s a very good source of dietary fiber and Manganese. Other notable ingredients in the food include egg product which increases the protein percentage of the food. You should pay attention to this ingredient if your dog has an allergy or food sensitivity to eggs. The food also contains powdered cellulose which is problematic. Cellulose in pet foods is often derived from wood products (this is true throughout the industry in many different brands). It’s a structural carbohydrate found in trees and other plants. It is often used in weight control dog foods but it is also found as a fiber in some foods. It does have benefits in some pet foods. However, it can be hard to digest, result in voluminous stool and flatulence, and we suspect that some companies use it as a filler ingredient. The food also contains flaxseed which can be an issue for dog breeders, especially if they have female dogs. Flaxseed is an excellent source of omega-3 fatty acid and other nutrients. However, it is also a phytoestrogen meaning that it can mimic estrogen in a dog’s body, resulting in some hormonal problems. 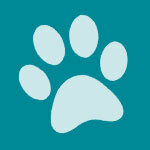 The food has chelated minerals which are often used in higher quality, more expensive dog foods. Chelated minerals are minerals where proteins have been bonded to the minerals, making them easier for your dog to digest. Chelated minerals are often added to foods that contain lots of grains because some grains can interfere with the body’s ability to absorb minerals. Chelated minerals have an extra “oomph” so the body can absorb them even when grains are present – “grains” here being rice and barley. We also note that the food contains several fermentation products. It’s not clear if these are added because of the cellulose, in order to make the plant fiber easier to digest, or because it’s become popular for many dog foods to add fermentation products lately. Otherwise, the food contains a number of vegetables, berries, and fruits which could provide some nutrients but probably don’t affect the food much in small amounts. We note the presence of natural preservatives, glucosamine and chondroitin for joints, the amino acid L-Carnitine (which helps turn fat into muscle), and beta carotene, as well as dried beet pulp for fiber and dried chicory root which is a good prebiotic. The food contains 470 calories per cup. This is rich dog food in terms of calories, which you would expect since it is for active dogs. Diamond Naturals Extreme Athlete is formulated to meet the nutritional levels established by the AAFCO Dog Food Nutrient Profiles for maintenance. The dry matter basis figures for this food are: 35.6 percent protein; 27.8 percent fat; 4.4 percent fiber; 23.3 percent carbohydrates. This food has a moderate amount of meat protein and a very high percentage of fat. The fiber content is average for most kibbles whie the carb percentage is low compared to other commercial kibbles. We like a lot of things about this food, including the meat protein percentage and many of the ingredients. The fat percentage is very high so this food would only be recommended for very active dogs or dogs who need to gain weight. We are somewhat concerned about the cellulose in the food – not a favorite ingredient. Some dogs may have trouble digesting it or it might cause dogs to produce lots of stool and flatulence. If your dog has problems with this food, it will probably be because of the cellulose so simply look for a similar food without the cellulose. I feed my dogs Diamond Naturals Grain Free Beef and Sweet Potato dry food. My dogs were vomiting and having diarrhea last week. I put them on bland diets to get them back to normal and now they will not eat the Diamond food. I have two 28 lb bags purchased from Chewys. How do I return this food? Could they possibly have an allergy to the beef protein? We studied nutrition in vet school and beef protein allergies are very common in certain breeds. My 2 yr old pitbull is allergic to beef so i put him on the lamb and rice diamond formula and he is doing fantastic! When he eats beef he reacts the same as your dogs. Just a thought! :-). Hope you found something that works for your babies! We have 2 Boxers and a Beagle, Boxer, Pit mix mutt. all of them were on Iam’s Healthy Naturals about a year ago. then Iam’s underwent some distro issues and or a buy out maybe.in the mean time we also noticed very dry skin and lots of sore spots from them scratching all the time. so up on the advise of an associate at Menards we bought them Nutro small Bites lamb and Rice brand and we noticed a HUGE difference right away. Now Menards has all but discontinued carrying the NUTRO brand foods altogether why? they wont tell us. last night we needed more food so once again we went into and found the Diamond Brands and also Eagle Pack brand out of Massachusetts. we chose to get the Lamb and Rice Diamond brand. we found the bites to be very very small. I hate switching foods cold turkey like this but I had no choice. so here I find all of these reviews and comments and also other places on the web about Diamond brand food and I have to say I’m sick to my stomach and worried for my dogs. any advise would be much appreciated. 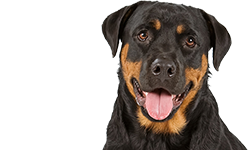 I have a 5 1/2 month old Rottweiler and have been feeding her the Diamond Naturals Large breed puppy and have had no problems at all. She is happy and healthy and has a shiny coat!!! Back in 2012 I bought a bag of Diamond dog food for my Mastiff he became extrememly ill and almost died… I contacted Diamond after learning that the food had actually been recalled. It was a HUGE bag that we paid close to 70 dollars for. The customer service I got from them was crazy horrible. They told me to send them the original reciept and the barcode from the bag and that they would refund my money. I sent it… and I got NOTHING !!!!!!! Two weeks ago I was in Costco, I now have a Giant Schnauzer, I bought a Large bag of Kirkland Beef and Sweet Potato dog food to try. Here we are… SAME BS ALL OVER AGAIN… I have a lethargic vomiting very sick dog. The only thing new is his food… I googled up Kirkland dog food and low and behold it is made by DIAMOND… why why why are they still making food that is causing so many dogs to be sick? I have read things in forums just from the past few months that would make your head spin… all from Kirkland Beef and Sweet Potato only… I didn’t even read the ones from the other lines they make. I am one ticked off consumer and dog mom. 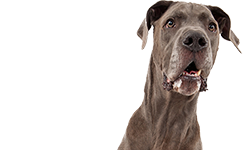 Vet visits are not cheap…especially for large breed dogs. The last round with poisoning from Diamond Brand dog food left us with several hundreds of dollars shelled out and a dog who was never the same after that and only lived another few years. Now my GS is only going to be 2 in July… if this hampers his life like it did our mastiff going forward I am going to have to take some measures with the BBB to get some resolution. RIDICULOUS !!! !